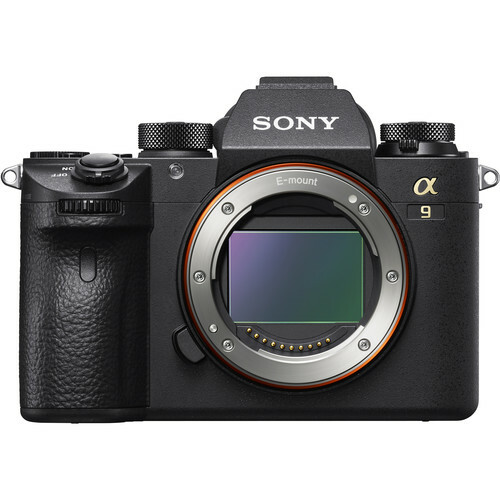 Sony has released the new firmware update version 5.0 for Sony a9 mirrorless camera. The Sony a9 body is now $500 off at Amazon, B&H, Adorama. See also: Best Lenses for Sony a9 and Best Memory Cards for Sony a9.